Carnation Auto Blog: Dream Cars For People Who Dream Of Speed! Most people would love to own a swanky, fast, and beautiful sports car. Why? Driving fast is an addiction and sports cars are the drug that quench this thirst. My favorite past time is dreaming about owning a really fast and furious sports car like a Bugatti Veyron or a SSC Ultimate Aero or Koenigsegg CCX. Remember, I did say 'Dreaming!' So people, here's my list of my favorite 5 international speed demons. . . Here is the definitive list of the top 5 Fastest Cars in the World! Truly Amazing pieces of engineering, pushing performance to its limits! Relish in the power of the SSC Ultimate Aero, Bugatti Veyron, Koenigsegg CCX, Saleen S7 Twin-Turbo & the Mclaren F1! 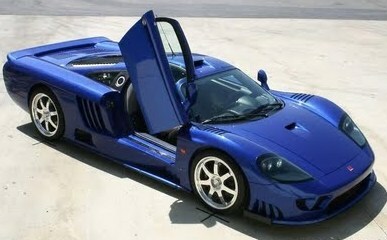 Created by Shelby Super Cars, the SSC Ultimate Aero is an all American sports car. Currently, the SSC Ultimate Aero TT, a limited production, high performance upgrade, is the fastest on road car in the world. With highest speed of 413 km/hr, it's faster than the Bugatti Veyron. 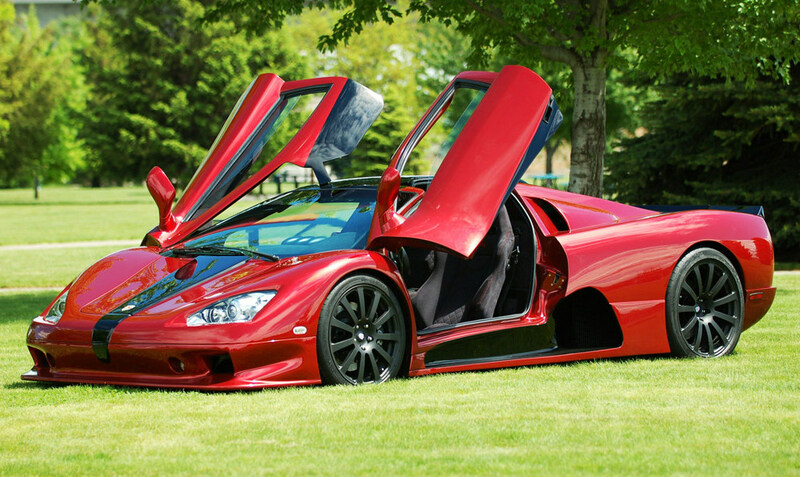 The SSC Ultimate Aero is priced at a whopping $620,000! If you haven't heard of the Bugatti, then you aren't a car lover. 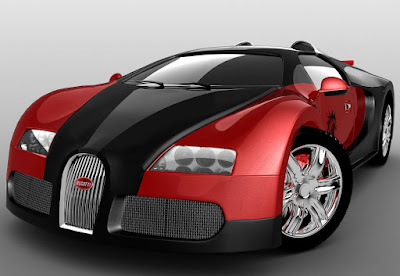 The Bugatti Veyron is produced by Bugatti Automobiles SAS, a subsidiary of the Volkswagen Group, started in 2005. Before the SSC Ultimate Aero TT hit the roads, the Veyron was the fastest car in the world and is capable of achieveing a top speed of 408.47 km/hr. Powered packed with a 736-kilowatt, W16 engine, every Bugatti Veyron is hand crafted and is, arguably, one of the most expensive cars with a price tag of 1.1. million Euro. Named after Pierre Veyron, a French racing driver, Bugatti speeds to thrill! 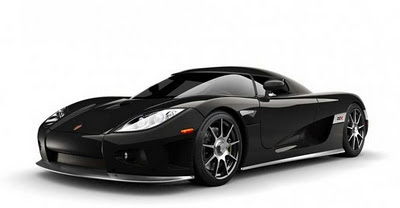 Sweden is famous for a lot of things including the Koenigsegg CCX, which is a mid-engined sports car. Manufactured by Koenigsegg, a Swedish company, the CCX has an evolutionary designed that gives a solid feel. The full name of the car is Koenigsegg Competition Coupe X. Completely hand crafted, the Saleen S7 Twin Turbo is the baby of Saleen, Hidden Creek Industries, Phil Frank Design, and Ray Mallock Ltd (RML). More than 6 years old, the S7 Twin Turbo boasts of 750 hp engine power and a top speed of 402 km/hr. 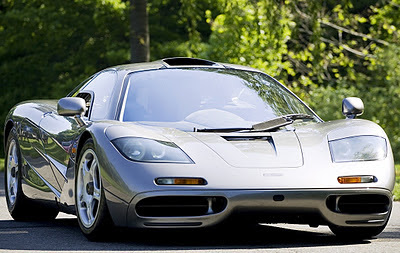 The fastest car not so long back, the McLaren F1 holds the world record for being the speediest car for the longest time, from 1994 to 2005. 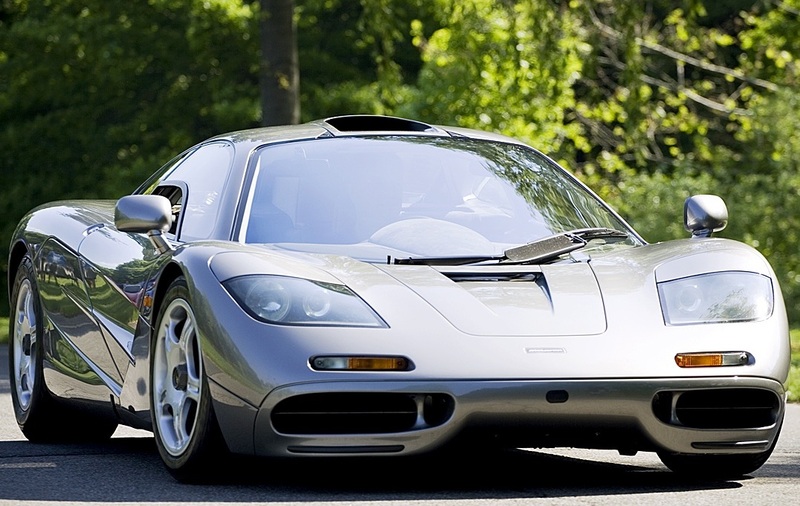 Produced by McLaren Automotive, a subsidiary of the British McLaren Group that, the McLaren F1 is still the quickest naturally 'aspirated' car globally. Powered to achieve a top speed of 371 km/h, the McLaren F1 sports car is a favorite of many celebrities locally & internationally. I'd love to hear from you regarding your favorite dream car, so don't forget to comment here! You need to update this, Veyron has snatched back the crown back with "super sport version'.